Happy Birthday, Chloro! Hope you enjoy your gift! Have not seen you for a long time! HAAAAAHH... Do you know when??? Chloro! Nice avy! How have you been?! Idk I was more of an Andrew person myself! How have you been? Doing well, I hope! Hey sup buddy! ^^ I'm doing alright... just lurkin atm (mostly in the gaming thread) but still here nonetheless! hows you? Pretty good! Bout to go for a walk and think about some stuff, then it's right back to RPG's. I want to cook some kabobs because it's been FOREVER since I've had one, but I still need some ingredients. Bleh. I've been watching some new anime: Ace Attorney and Tales of the Abyss. Good shows! I've played Phoenix Wrights games but never got around watching the anime lol how is it? and what RPGs you playing? I've never played the games but I'm really liking this show. It's made by the same people who did the Devil May Cry anime (one of my faves) and ugh it's so good. Chloro thank you so much! You made my day, and you are so right, we’d definitely click irl also where is Piccolo?! Chloro! How have you been?! We have new Dinnies and I think you’d like them! Haha thanks Chloro! I could go, I can afford to.. buuut id rather spend my money elsewhere! Do they work with the government? Hey Chloro! I hope all is well. Yo! Everything good, just taking a break for awhile ti's all. I have not seen you for a while. Are you taking very good care of yourself? Stop taking a break, please. aww thanks for the msg, was just feeling a lil down recently hence the inactivity. I miss you too love! 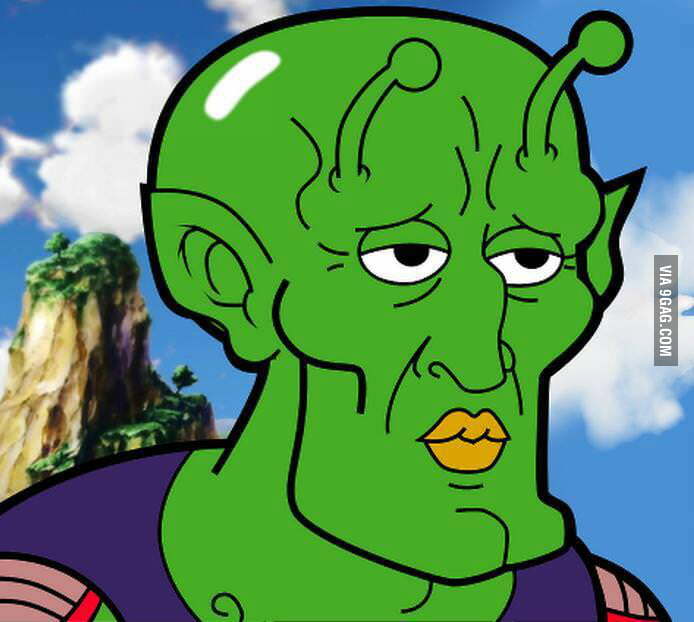 Hey, did you know today is Piccolo day? So how did your female avatar experiment go? 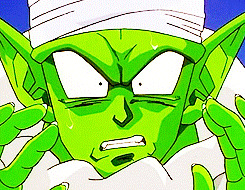 well people are getting freaked out and believed that my account was indeed hacked lol so that didn't go too well haha I did felt a lil separation anxiety with my post boy avi so i had to get piccolo back asap. lol the one im currently using is my character in DBZ Xenoverse 2. Post Boy is back! Yay! Back to the flute-like instrument I see? I am back, i just had to pick up my dry cleaning. This post boy shirt is lookin' breezy as we speak! this is to inform you that i did not hack chloro's account so please dont send the cops i beg you! your avi's cute af, is it from a vid game or show? and oh what sort of experiment? It's Mugi from Keion! The experiment Chel and I came up with is how people will react to my avatar, or how they'll see me as a person, and to see if the way I go about on the forum changes, because of how the energy and presentation of my avatar can determine how I act to some degree, but I've been on my phone a lot, so I've been acting like my usual self. We're seeing if this will make people think I'm more perverted and flirtatious or less so, while I've acted the same. Chel and I brainstormed some really "kawaii" potential avatars, in contrast to red and intimidating. Freaking omg! Happy birthday Chloro!!! I hope you had an amazingg day! OH SHIZNIT! I almost missed your birthday! Happy birthday! Hope it was a good one!